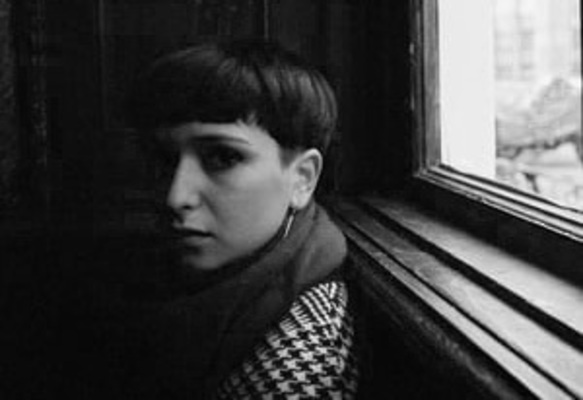 Cristina Haneș (1991) is a Romanian director and cinematographer. She graduated in 2016 the DocNomads MA in Documentary Directing taking place in Portugal, Hungary and Belgium, as an Erasmus+ scholarship student. In 2013, she finished her BA studies in Cinematography in Cluj-Napoca, Romania. She was awarded an Erasmus scholarship for studying cinema for one academic semester in Turkey. Her student films were screened at DocLisboa, MakeDox, Astra Film Festival, Transylvania IFF, DocuArt. She attended Aristoteles Workshop in 2013, supported by ARTE France, Transylvania Talent Lab, One World Romania Workshop by Rada Šešić. She is currently developing her first feature length film, a co-production between India and Romania.